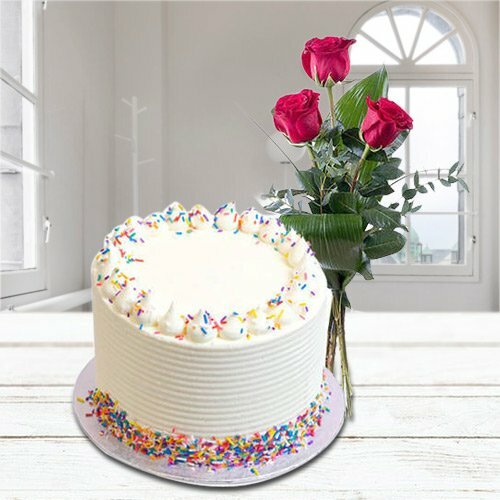 Got to Send Cakes to Agra for your loved ones on occasions like Anniversary, Birthday, Valentine�s Day, Friendshi Day and so on! 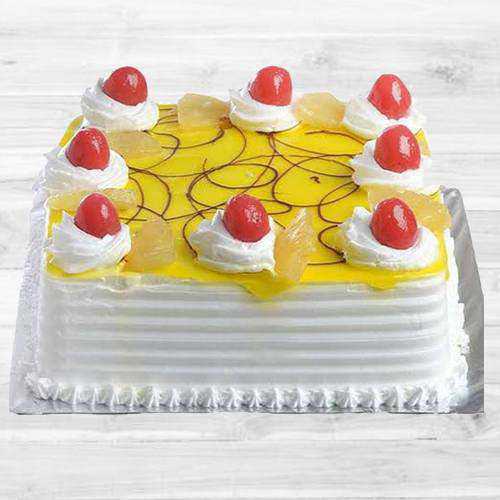 Then do visit our website as we have come up with wide range of delicious Cakes in different flavors like Chocolate, Vanilla, Butter scotch, Black Forest Cake, Pineapple and others. 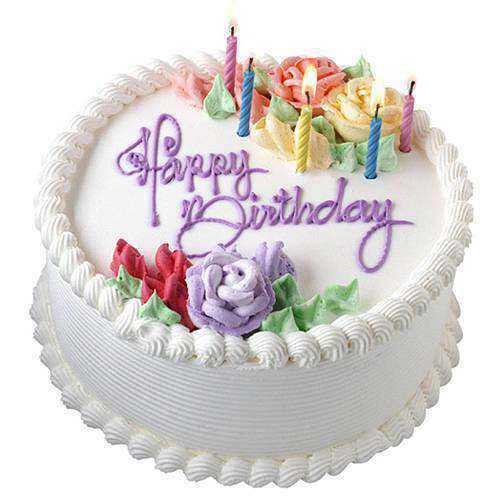 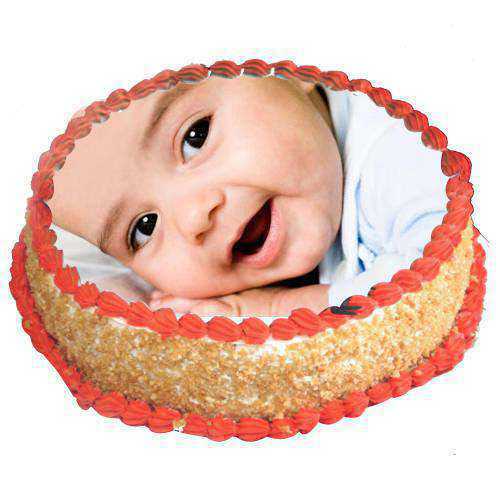 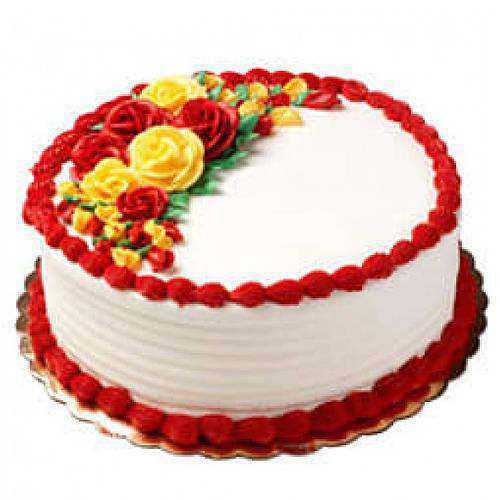 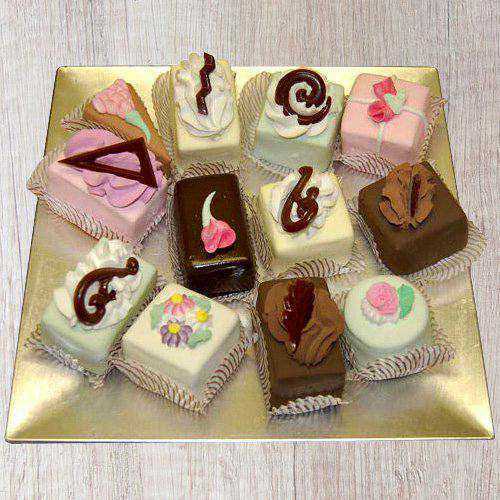 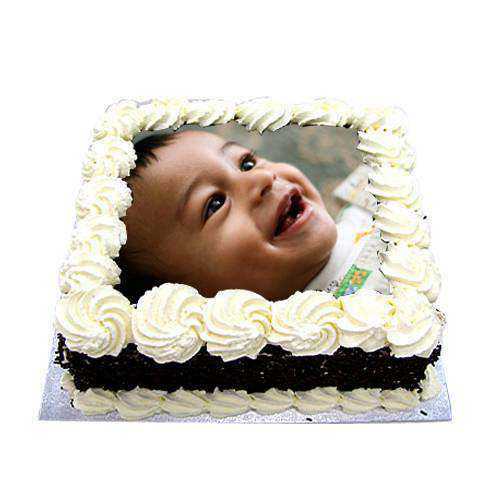 Cakes are available in Eggless and with Egg varieties from reputed bakeries and 5 star or Hotel Taj Bakery. 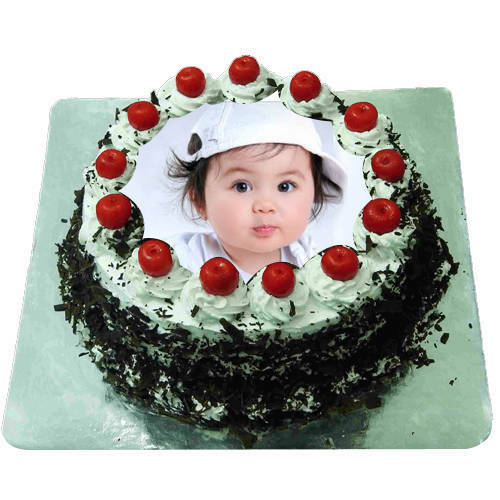 We have Fresh Baked Cake Gifts for Kids like Mickey Cake & Photo Cakes. 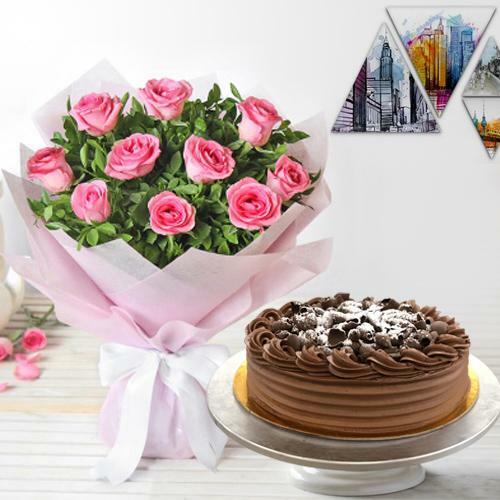 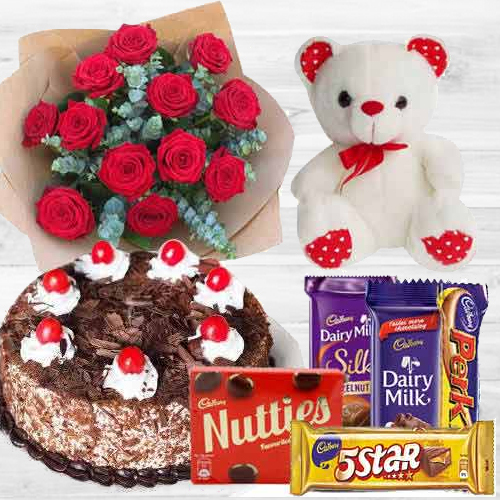 Along with chosen delicacy, you can also add some fresh flowers, greeting card with personalize message, chocolates, sweets, dry fruits platters at the lowest price. 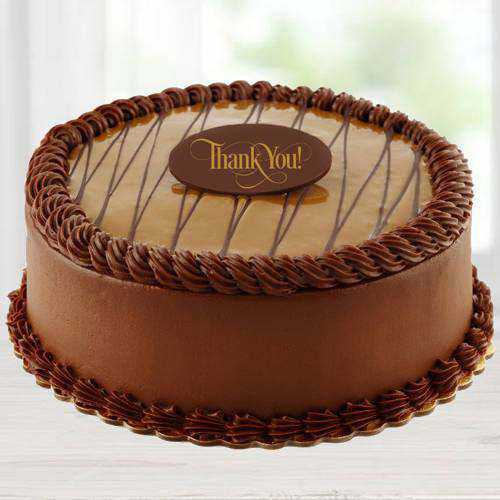 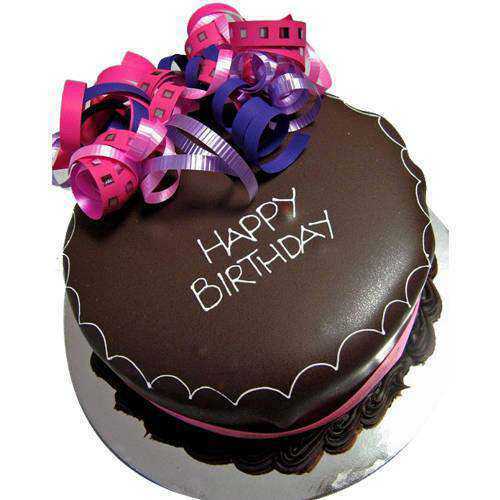 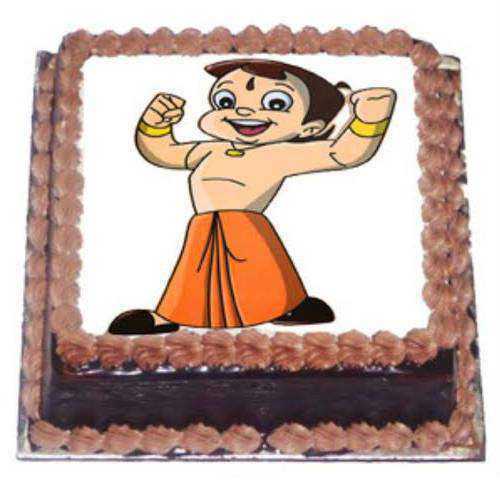 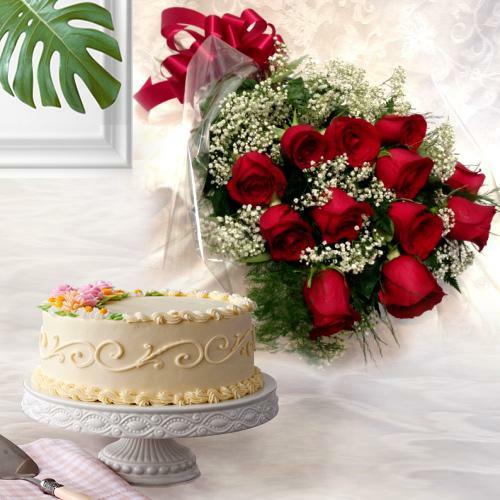 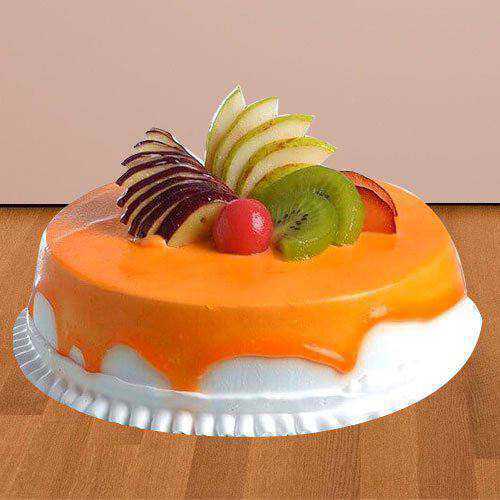 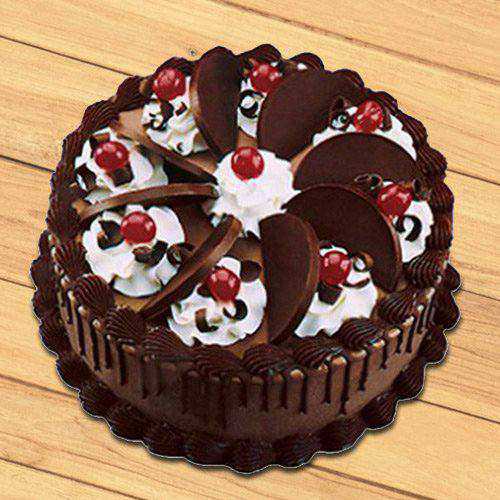 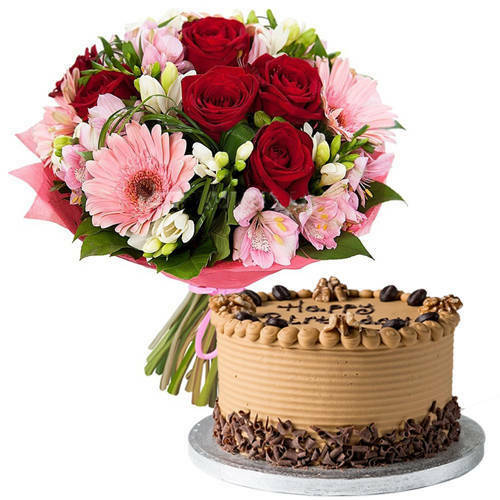 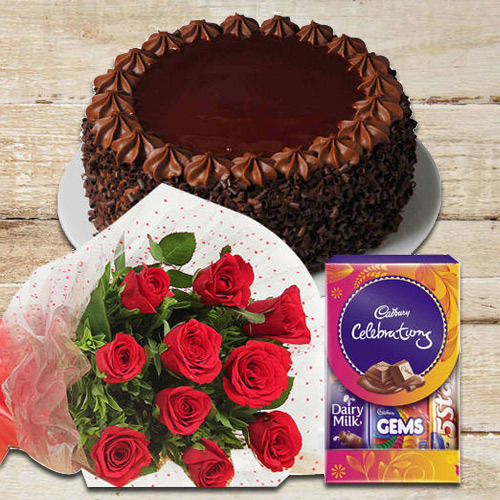 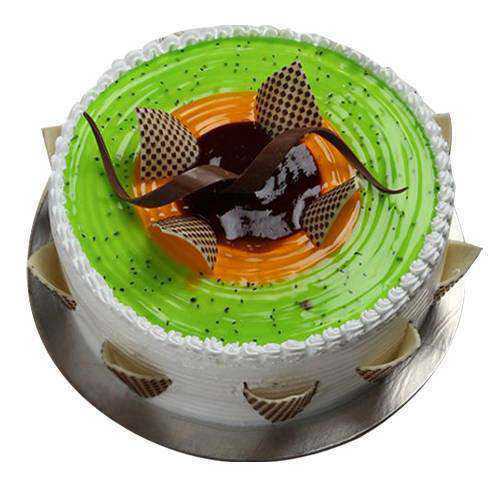 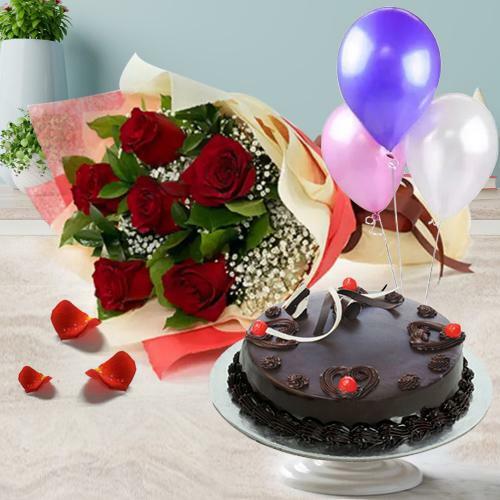 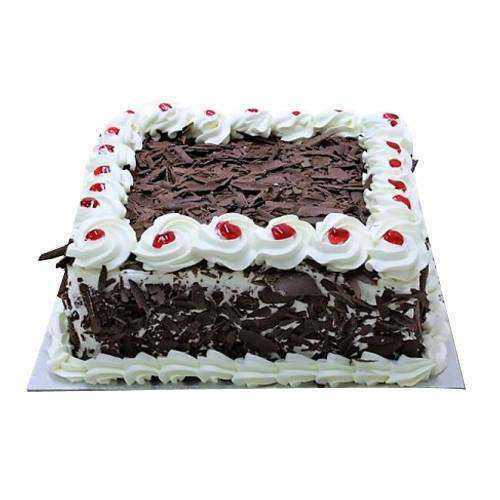 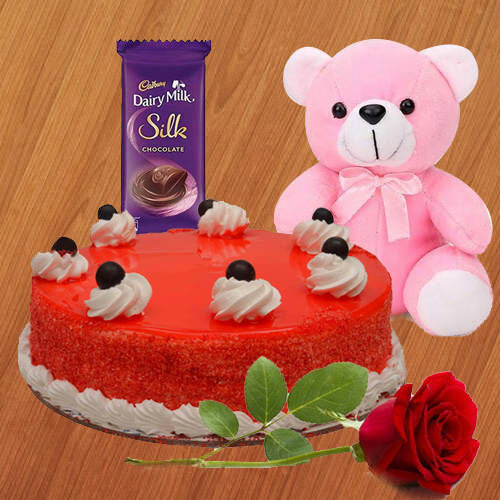 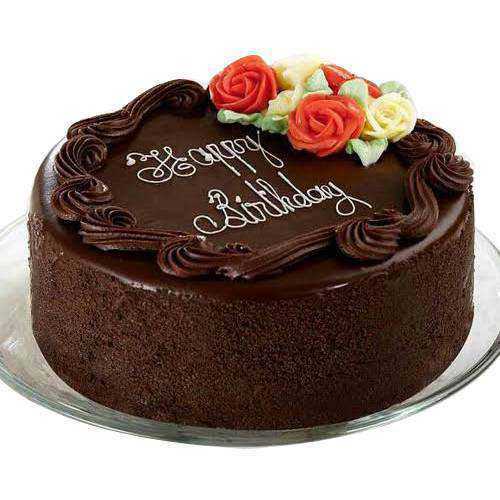 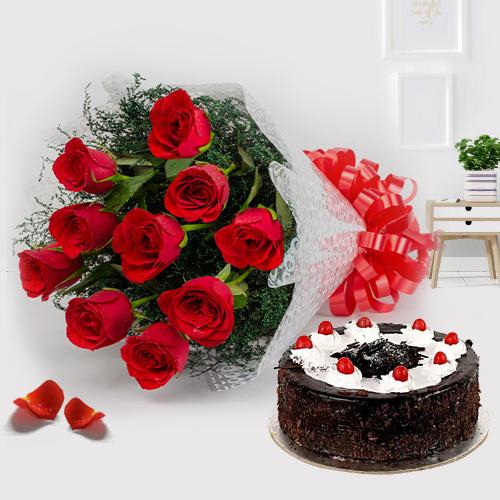 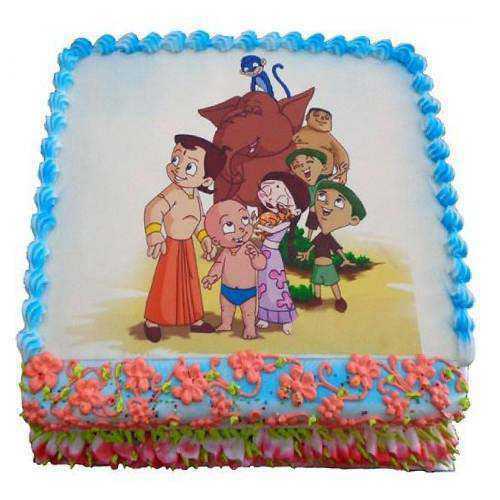 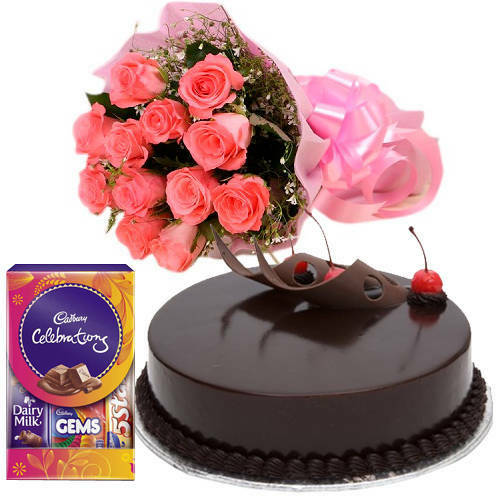 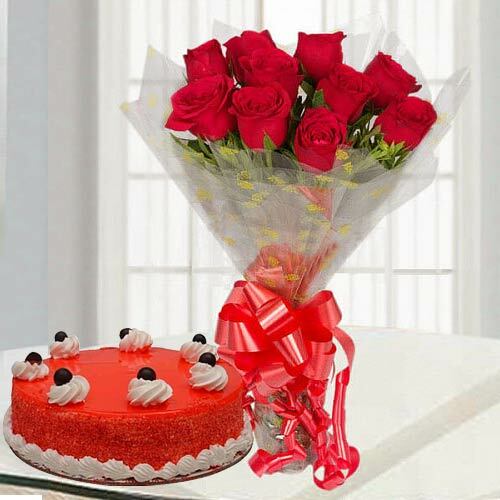 We provide Free Shipping for Same Day Cake Delivery anywhere in Agra like Agra Cantt, Fatehpur Road, Etmadpur, Pratap Nagar, Lawyer�s Colony and Sector-12. 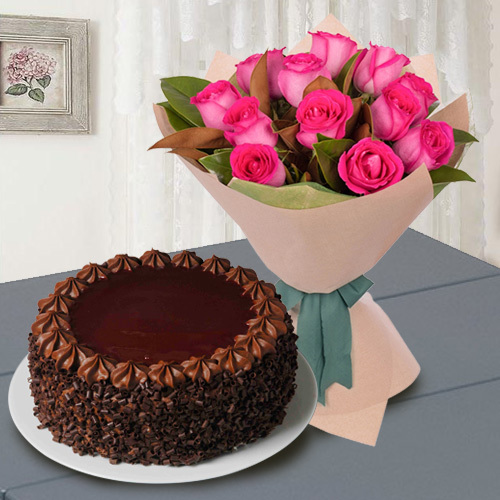 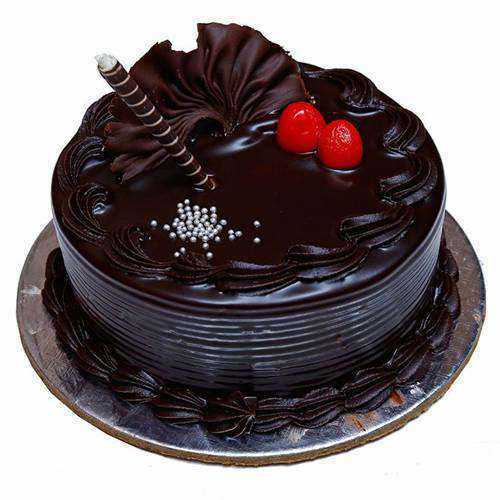 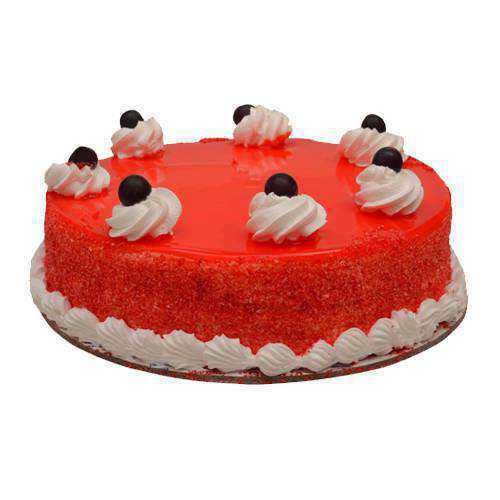 You can avail our express delivery services and get on-time delivery and mid-night delivery of Cakes in Agra. 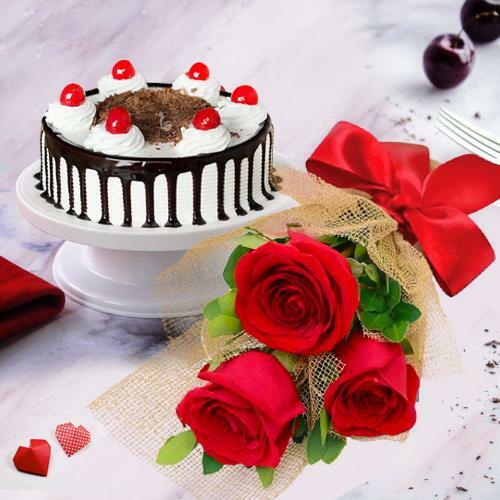 Cakes being an important part of multiple occasions like Friendship�s Day, Christmas, Birthdays, New Year�s Eve, Father�s Day, Anniversary; Online Fresh Baked Cake Delivery in Agra on such occasions can make your loved ones feel special. 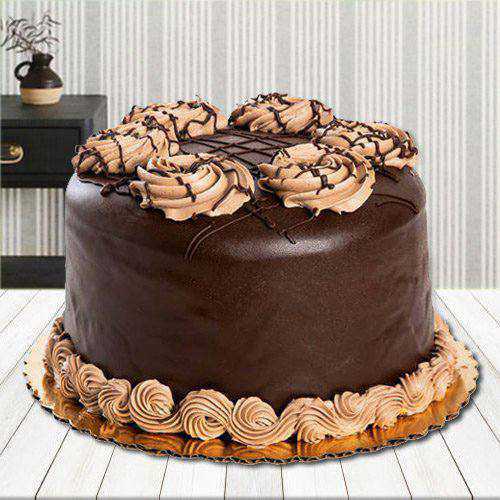 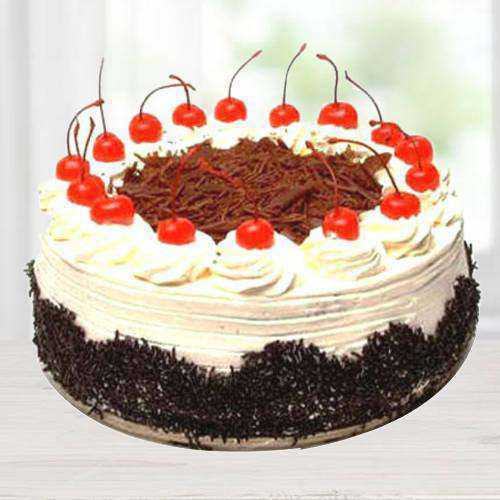 We have wide range of Cakes Assortments like Black Forest, Eggless Vanilla Cake, Chocolate Truffle, Plum Cake, and Assorted Pastries from 5 Star Bakery at most reasonable price that can spread smile on your loved ones face. 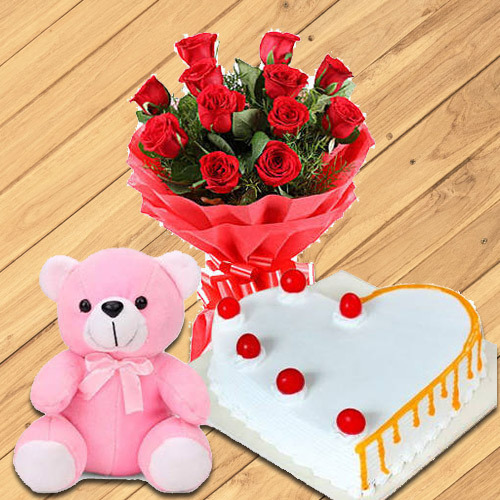 Also give a pleasant surprise with Free Delivery on the same day and at Mid Night anywhere in Agra. 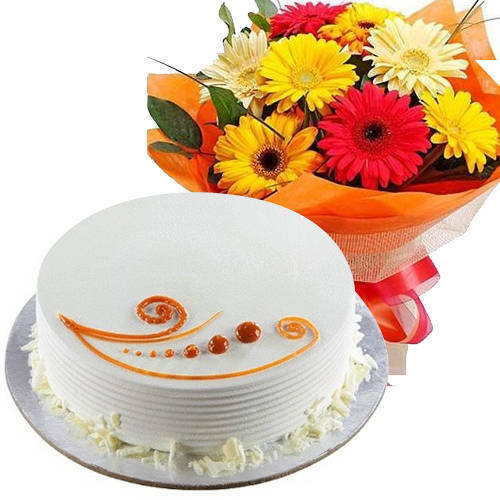 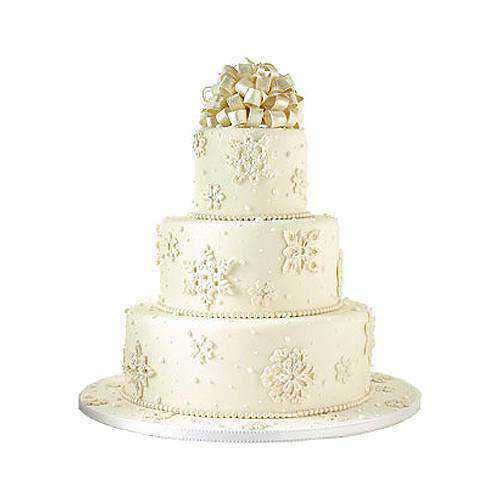 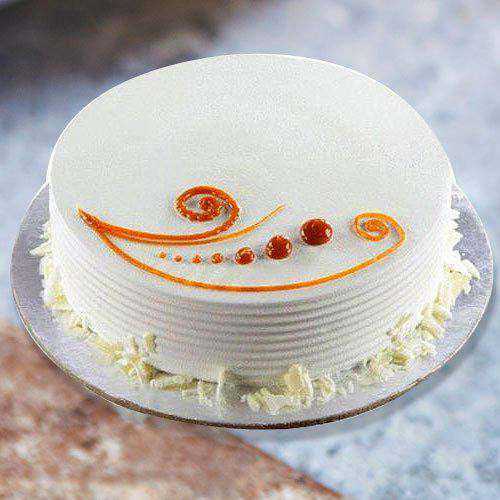 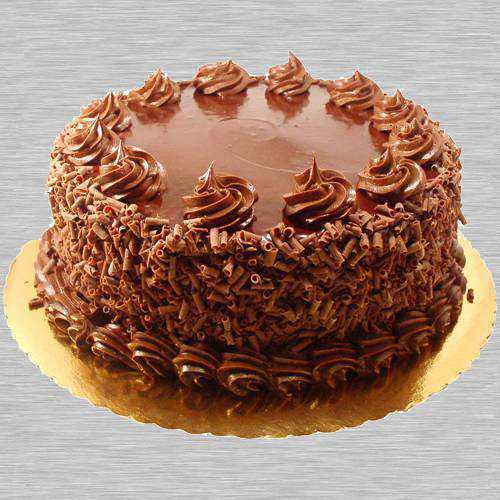 You can visit our e-commerce website to access our amazing collection of delicious Cakes for Online Cake Delivery in Agra today at cheap price. 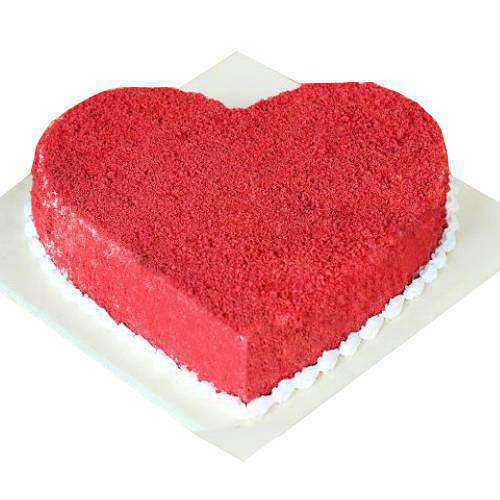 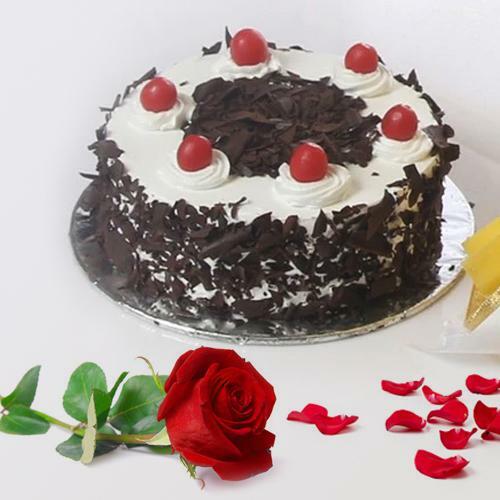 Our online shopping catalogue presents Cakes in various flavors and designs from Heart-shape Black Forest Cake for a romantic Valentine date to theme based Minions, Mickey Mouse or Barbie Designer Cake for Kids and 2 or 3 Tier Cakes for Wedding and Marriage Anniversary celebrations in the city, thus we cover different occasions with versatile range of Fresh Baked Cakes offered by our local cake shop in Agra.